Gionee S6 Pro is an improved version of the Gionee S6. the device has a more powerful octa-core processor, 4 GB of RAM and improved software. Gionee S6 Pro has the same 5.5-inch screen, but screen technology has shifted from AMOLED to IPS with more pixels. Gionee S6 Pro has a 5.5 inch IPS screen with a resolution of 1080 x 1920 pixels. It has a 13 megapixel camera on the back and an 8 megapixel camera in the front. The rear view camera offers autofocus, panoramic shooting, HDR and Full HD. Gionee M6, Gionee S6 Pro 6.0.1 Applications (Marshmallow) running on a Mediatek octa-core MT6755 chipset Helio P10. The phone has 4 GB of RAM and 64 GB of built-in memory. The SIM2 slot also supports the microSD card to expand the built-in memory up to 256 GB. Gionee S6 Pro supports GSM, WCDMA and 4G LTE. Models that add CDMA and EVDO support may also be available in some countries. 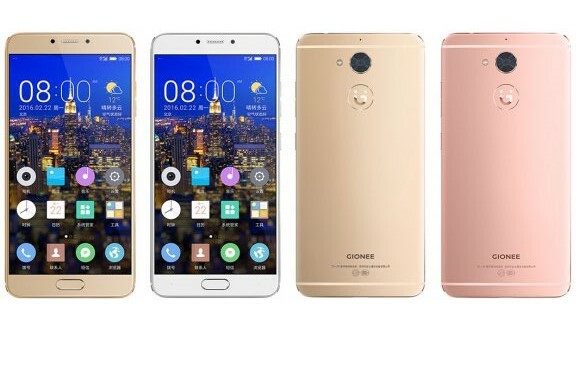 The Android phone has a fingerprint sensor and USB Type C.
Gionee S6 Pro is equipped with a 3130 Li-Po battery, which promises up to 38.5 hours of talk time. 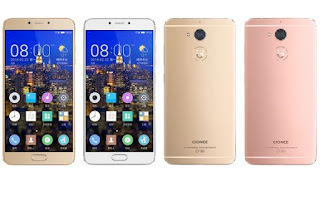 Gionee S6 Pro is now available in Nigeria and Kenya. You can buy the phablet at the country's leading online stores. The price of the Gionee S6 Pro in Nigeria is expected to be between 150,000 and 230,000 nairas, depending on your location in Nigeria.